The cornerstone of my success is the quality relationship which I and my office staff maintain with clients. Clients are treated with integrity and respect. I focus on intelligent legal representation and pledge to listen to and communicate with clients in fulfilling their legal needs, goals and objectives. My office provides services in a professional and friendly atmosphere using the latest technology and cost-effective methods. I have been a sole practitioner for over 30 years in McLean County and the surrounding counties. Staffed by well-trained, experienced, and knowledgeable professionals, my office maintains the highest level of client support. Our office has earned a respected reputation for providing quality legal services both from the local bar association and the general community. 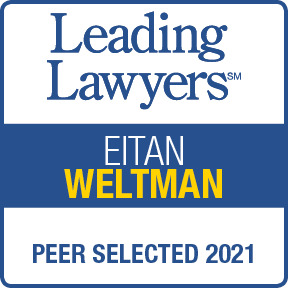 I have been recognized by my peers as a leading lawyer in Creditor's Rights and Commercial Collection law. See www.leadinglawyers.com & www.martindale.com . I have authored the Action for Debt chapter in the Illinois Causes of Action publication of the Illinois Institute for Continuing Legal Education. I am a member of both the Illinois State Bar Association and the McLean County Bar Association and have the pleasure and honor of serving as a past president of the McLean County Bar Association.